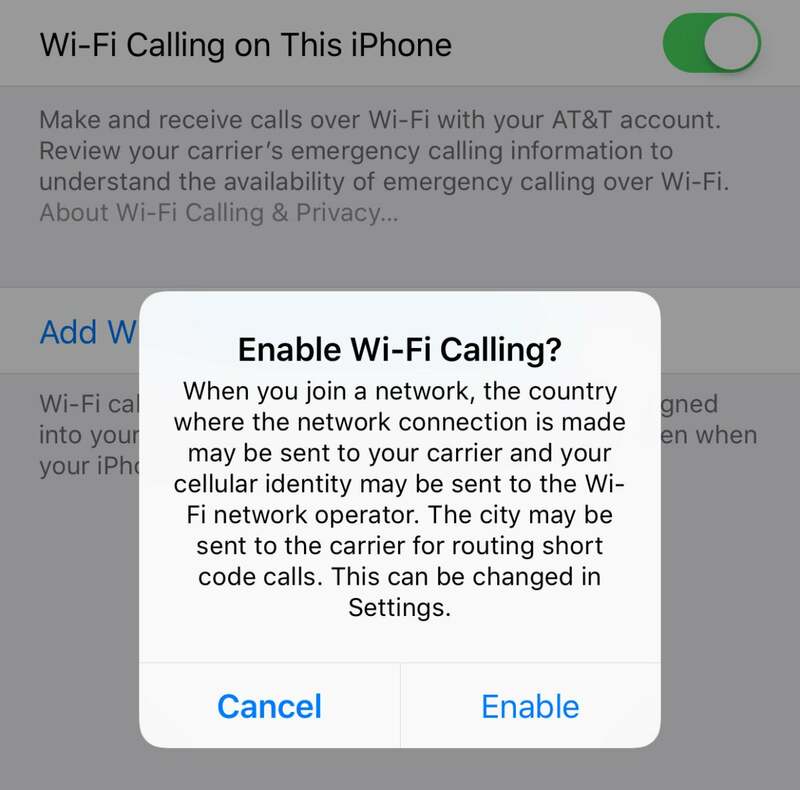 Is there a drawback to using Wi-Fi Calling on an iPhone? Wi-Fi Assist and Wi-Fi Calling: What’s the difference? Wi-Fi Calling is a feature that lets an iPhone effectively re-route mobile calls over the Wi-Fi network to which you’re connected—if it has the right qualities instead of using the cellular network. Most carriers support Wi-Fi Calling. 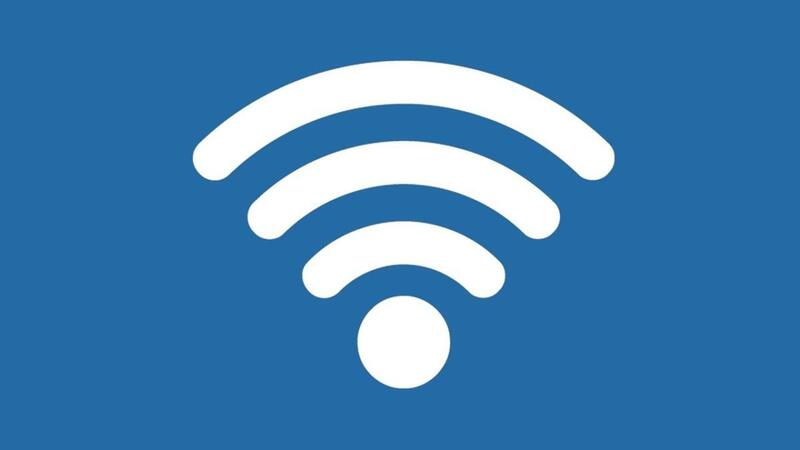 Macworld reader Steve wonders if there’s a drawback to Wi-Fi Calling. His iPhone typically picks up a stronger Wi-Fi signal than a cellular one. Voice calls over 3G and 4G networks are just data, anyway. Calls use up very little bandwidth, so even on a lower-speed broadband network or one that has usage caps, the data consumed is minimal. Turning on Wi-Fi Calling seems to have no drawbacks. Wi-Fi Calling also optionally lets you connect all other kinds of Apple devices using the same iCloud account so you can make calls from them even if the iPhone is powered down or not on the same Wi-Fi network! That’s a big advantage depending on how you work. Apple doesn’t reveal the specific means by which it tests that a Wi-Fi network has suitable characteristics for Wi-Fi Calling, but I expect it performs a quick test for data loss and latency, or the time it takes for data to start transmitting rather than its overall speed.